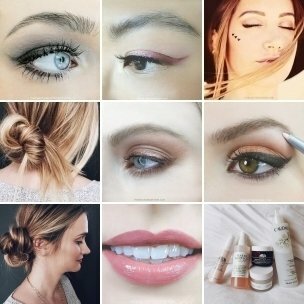 The Beauty Department: Your Daily Dose of Pretty. 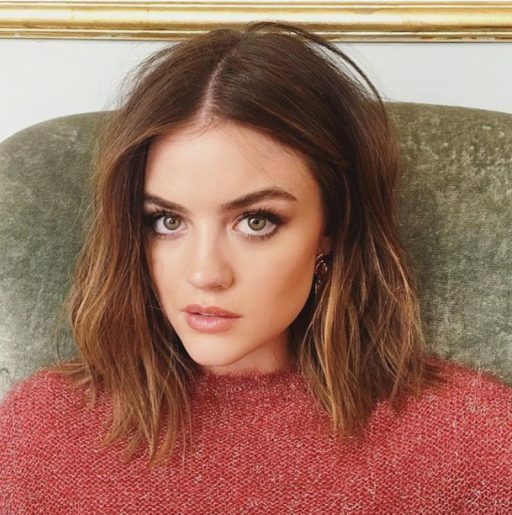 - SKINCARE FAVES. Hope everyone had a nice long weekend! 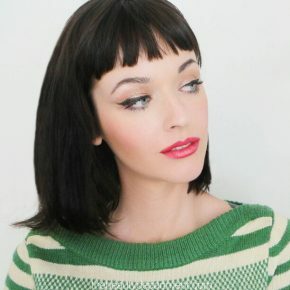 Today I am sharing with you what’s in my skincare closet. All of these products below are ones that I highly recommend. I would not be sharing it with you if I haven’t had a positive experience with each and every one of them. Now, take a look for yourself! Origins Face Wash – my favorite face wash EVER — it balances dry and oily skin (which I have), and smells like peppermint. 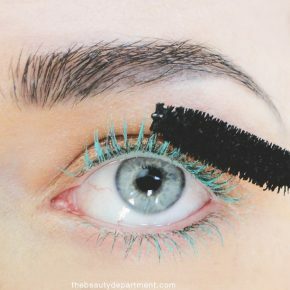 I have been using this for a couple years now and am constantly restocking! Shiseido Sunscreen – I never leave the house without applying sunscreen….ever. And this is one of my favorite sunscreens. I switch out between this or Clarins Sunscreen. Tatcha Cleansing Oil – Cleansing oil has changed my life! This one in particular does the job and gets rid of all my makeup, without having to use a makeup wipe. If you haven’t tried cleansing oil yet, you must try this. Clinique Moisturizing Gel – I have oily skin so this the perfect moisturizer for my skin type. I have been using this one for years. Fresh Sugar Polish – First, this face scrub mask smells amazing. Second, this makes your face feeling SO smooth and rejuvenated. 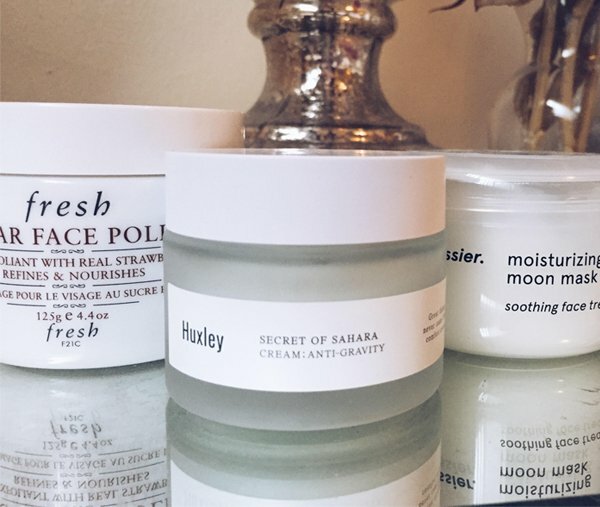 Huxley Anti-Gravity Cream – I discovered this face cream when I went to my local Nordstrom in LA and saw a pop-up dedicated to Korean beauty — but don’t worry, you can purchase this online too! I’ve been using this a lot lately and absolutely love it. It makes my skin feel new in the morning, AND it smells amazing. Glossier Moisturizing Mask – My roommate gifted this to me and I use it whenever my skin is dry and needs a pick-me-up. This works like MAGIC. Caudalie Detox Oil – I apply this almost every night and it revives my skin come the morning. I can’t get enough of it and I’m ready to go on to my 3rd bottle! 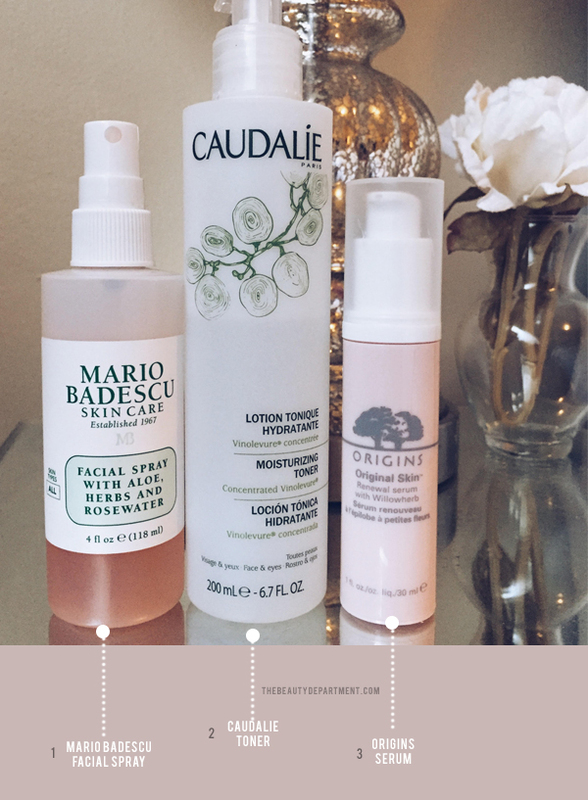 Mario Badescu Face Spray – I’m sure everyone has seen this product before but the hype is real guys! I use this all the time. Caudalie Moisturizing Toner – This moisturizing toner has been saving my life this winter. I immediately apply this after I wash my face. 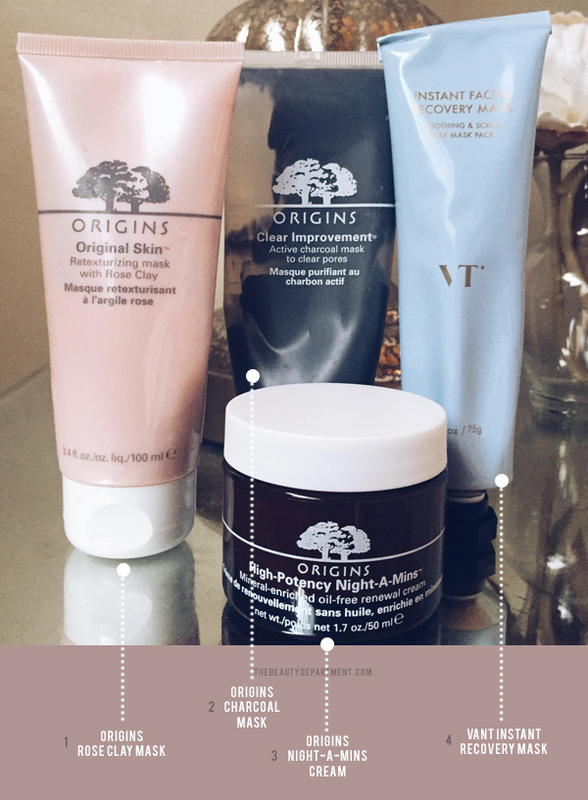 Origins Rose Clay Mask – This has been one of my favorite Origins face masks (see #2 below too). Origins Charcoal Clay Mask – So good for cleaning out your pores — this is another one of my favorite Origins mask. 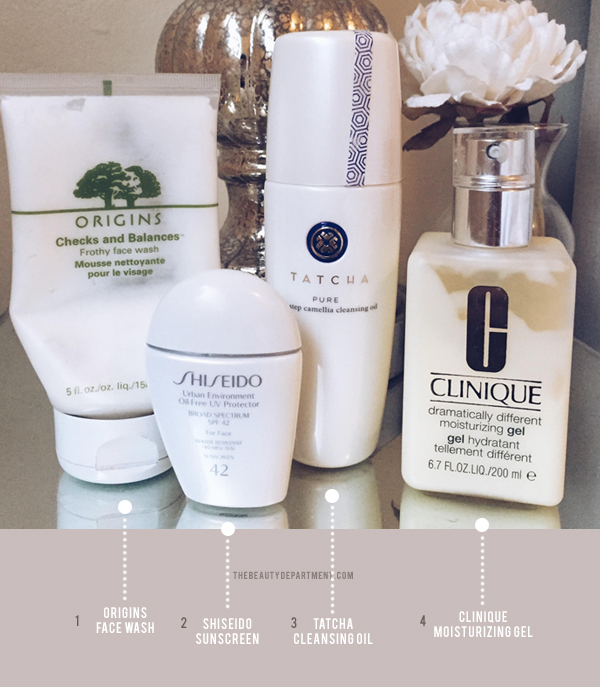 Origins Night-A-Mins Cream – Can you tell I love the Origins brand? I promise this post is NOT sponsored by Origins (ha!) but this is another fave night cream (which I had to patiently wait for on backorder because it apparently is a hot-selling item…but I understand why). 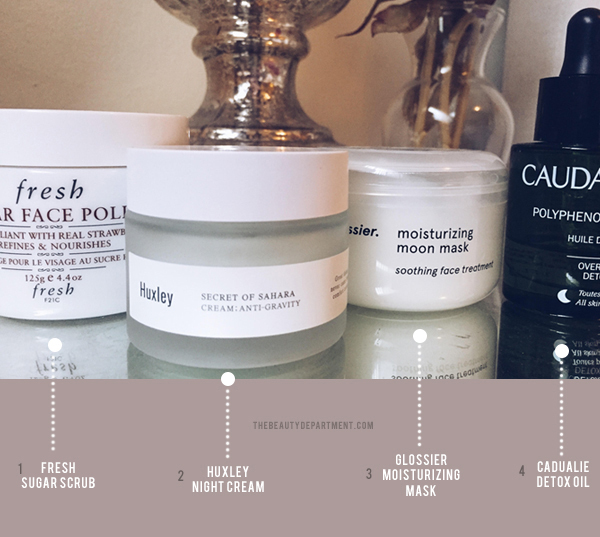 Vant Instant Recovery Mask – This is a mask I picked up at the Korean Beauty pop-up in Nordstrom in LA but as I mentioned before, Nordstrom sells this online too! I used this the other day and LOVE how it made my skin feel fresh and soft. What are some of your favorite skincare products that you use on a daily basis? I’m SO into skincare so please, please share them in the comments below!